In Japan, we are calling 'Hot Spring' as 'Onsen'. 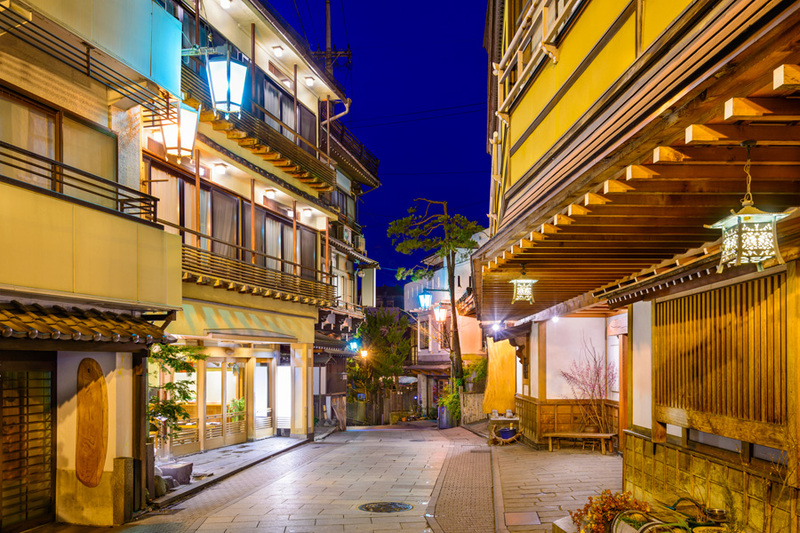 There are 3,155 onsen in Japan how do you decide which ones to visit? 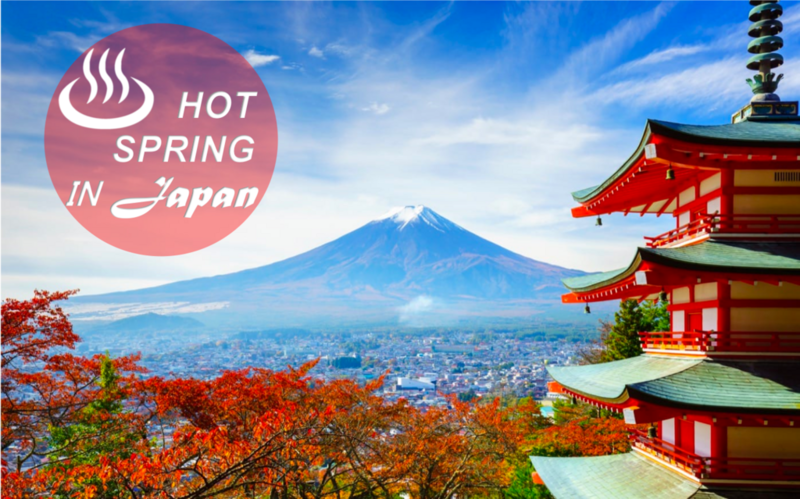 No matter where you go won’t be disappointed but I know you wanna have stay in the best hot springs in Japan because it's few times to vist Japan. 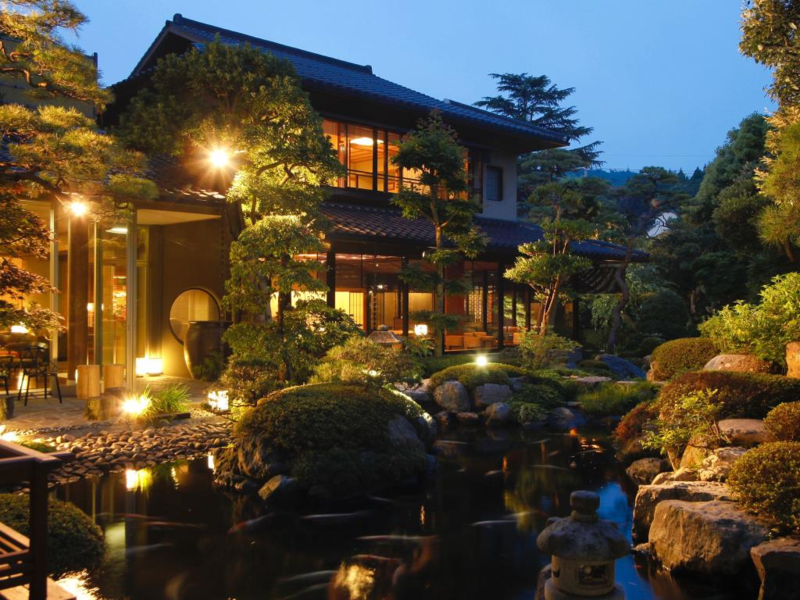 Followings are the 10 best hot springs which is attracting most tourists among Japanese hot springs. You can use these as your travel's reference. 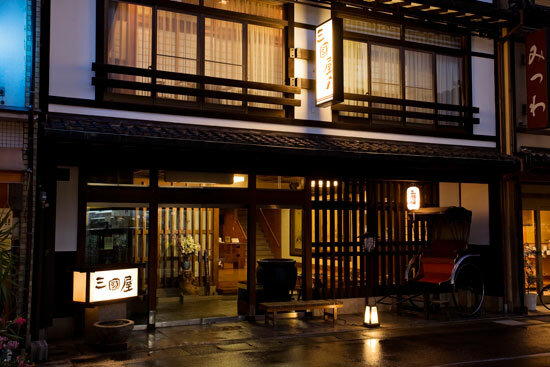 AKIU ONSEN is the biggest hot sprig town in Tohoku region, northern part of Japan. 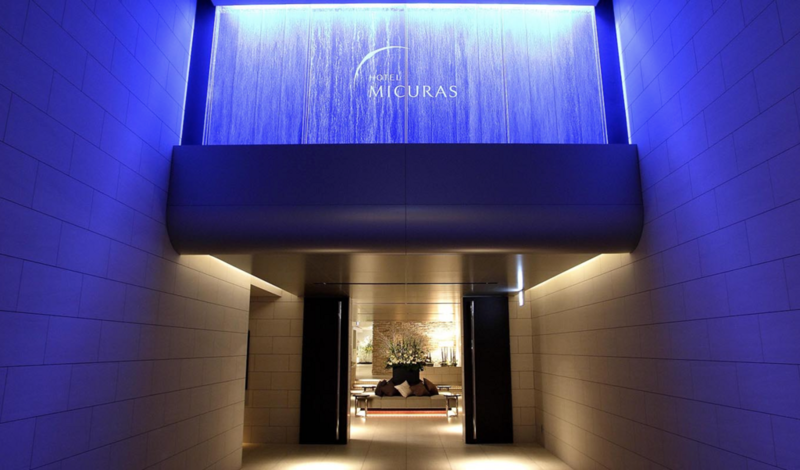 There is famous legend that 1,500 years ago, this hot spring cured Japanese empelor. Since it happend, this hot spring well known and attract many tourists over Japan. KINUGAWA ONSEN was found in EDO period (1603-1868). At that time, it was prohibited that ordinary people take and only opend for upper class. After EDO period, it was changed and attract many people nation-widely still now. 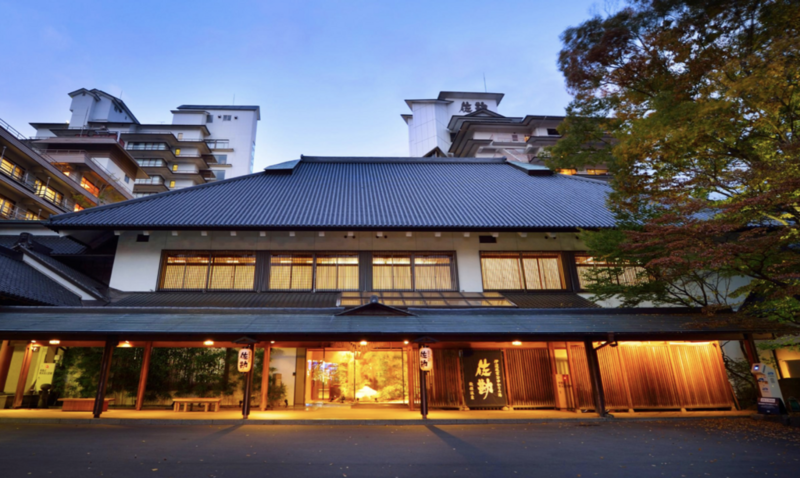 GERO ONSEN is located in Gifu Prefecture, was rated one of Japan’s three most famous hot spring resorts, along with another two hot springs by the Edo-period scholar Hayashi Razan. Also has been known for more than 1,000 years as a healing hot spring with high temperatures, which are believed to be effective in treating rheumatism and relieving fatigue. This resort has artesian open-air baths and a number of free footbaths. 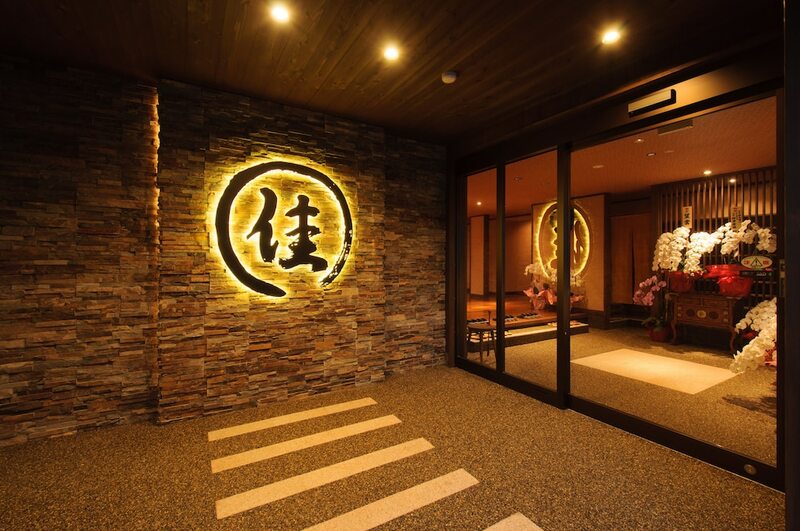 TAMATSUKURI ONSEN is located in strategic location, 15 minutes from city center by car. This hot spring is referd as 'Hot Spring of God' in 'Izumo no Kuni Hudoki' which is Japanese one of the oldest writings. 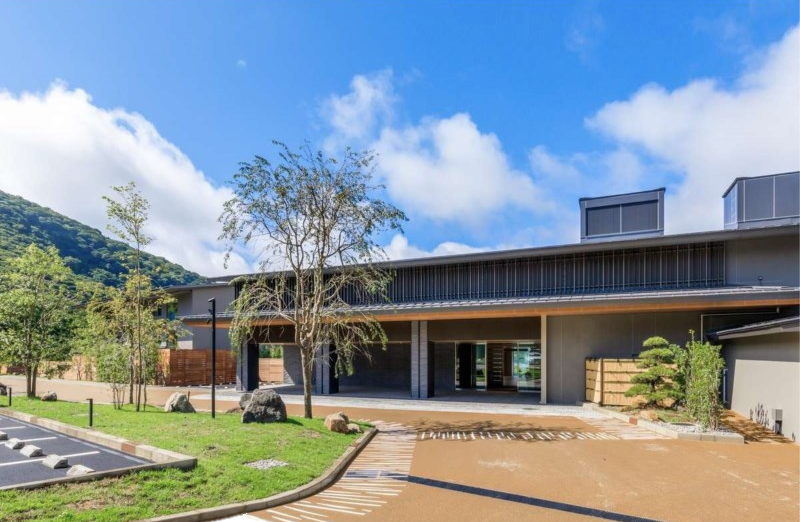 Anyone visiting this hot spring must feel comfortable with their ONSEN and calm atomosphere. 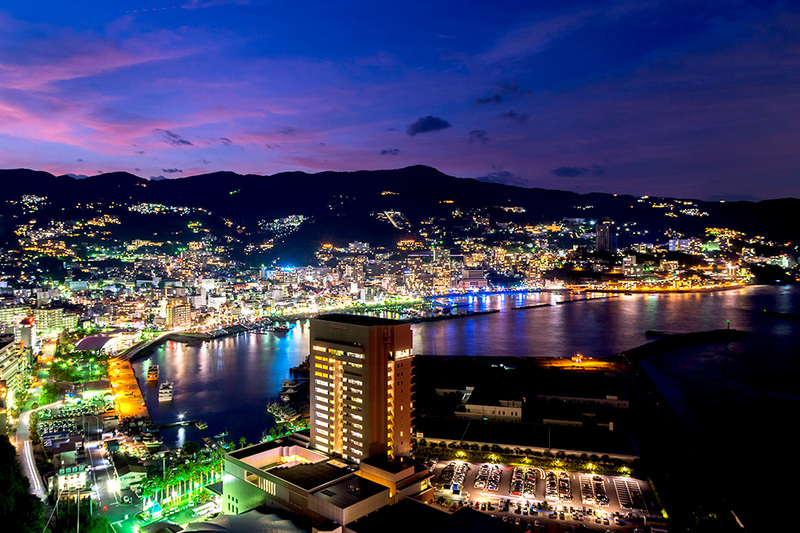 ATAMI ONSEN is an onsen resort area in SHIZUOKA Prefecture, 50 minutes away from Tokyo by shinkansen, which makes it great for day trips. During summer seazon, there are fireworks festival and it became most famous festival in Japan. 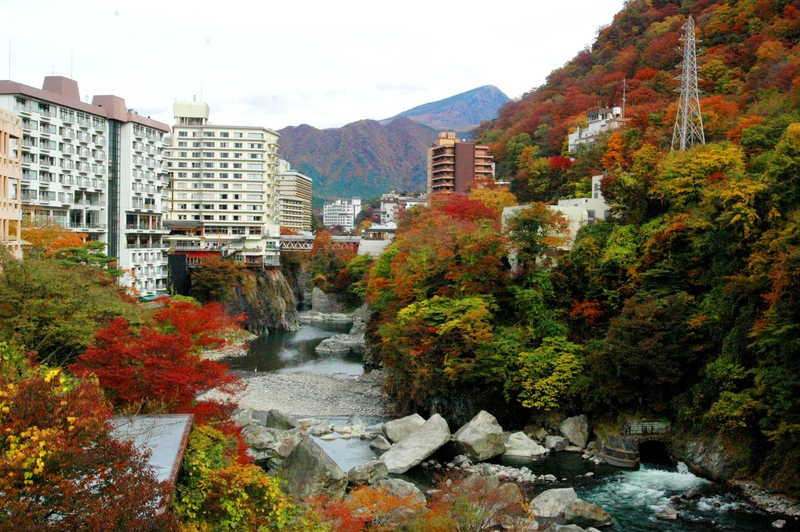 Over 3 million tourists visit ATAMI ONSEN annualy. 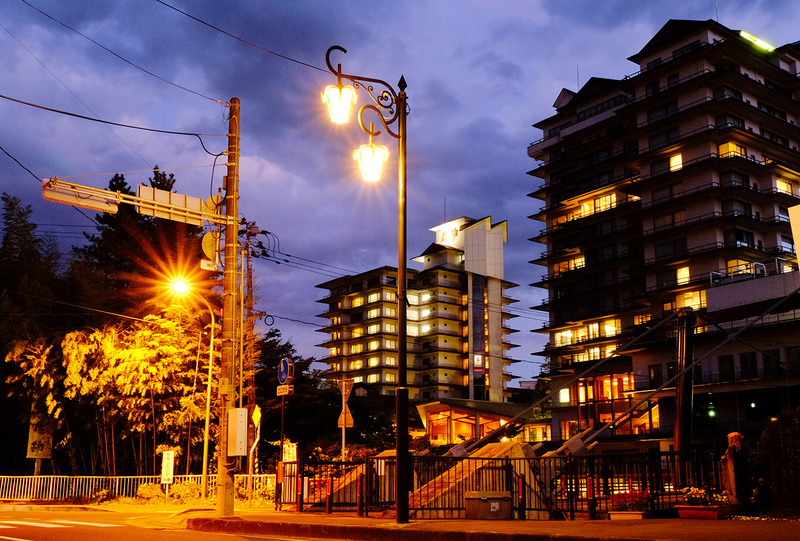 BEPPU ONSEN has around 3,000 hot spring sources that's why you can see smoke rising from everywhere. Their hot springs were believed that can give people positive effects so injured people visited there instead of seeing a doctor. HAKONE ONSEN is loccated in KANAGAWA Prefecture near from Tokyo. Then it is able to take a day trip if you already have accomodation in Tokyo. In addition, there are some bus tour from Tokyo it is also a way to go to HAKONE ONSEN. In 2017, Mt. Hakone exploded but it's already fine now. 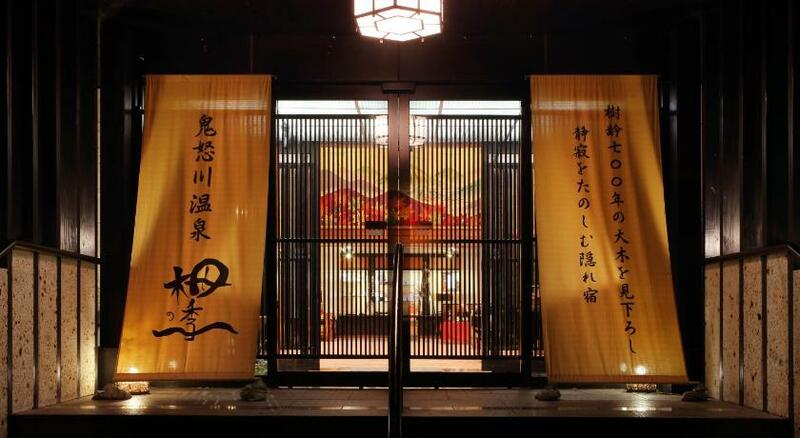 IKAHO ONSEN has been built since 17th century and IKAHO came from the meaning of "Smile😄". It because the hot springs can make anyone smile. The picture is stone staircase consist of 360 steps. You should try to check what there is on top. KINOSAKI ONSEN includes 7 public hot springs so you must see many tourists wearing KIMONO and walking around to enjoy all hot springs. In the center of this town, there is a beautiful river and growing willows and SAKURA along the river. Then it makes your eyes enjoy even on your way of ONSEN hopping. 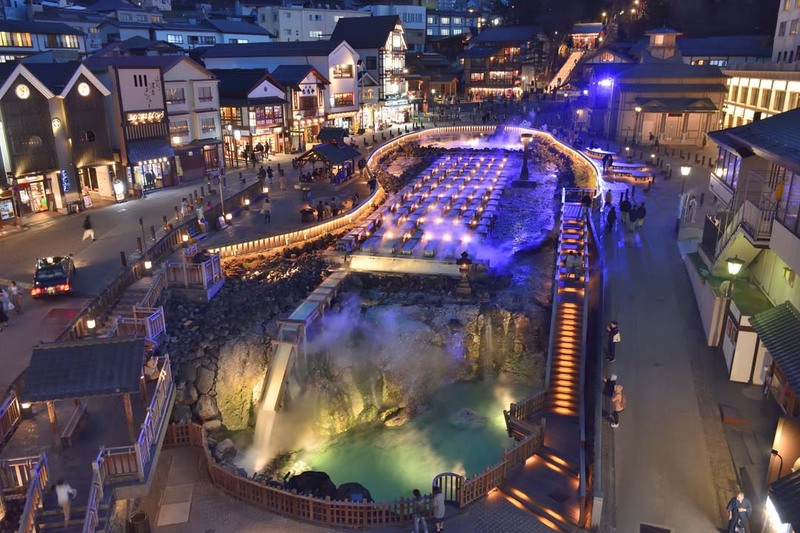 KUSATSU ONSEN is well-known as "THE BEST ONSEN IN THE WORLD". The daily yield of hot water is the largest in Japan and also one of the oldest hot sprig in Japan. In Edo period, generals often visited there and reviel their fatigue of the daily life.